Vietnam is recognized as a world destination of holiday for couples since years. Thanks to its wonderful Halong Bay, nice beaches and islands; Vietnam honeymoon tour becomes now quite popular. Travel to Vietnam to celebrate the wedding anniversary is also the good choice for many people. Discover what to do and where to stay during your dream holiday in Vietnam now. 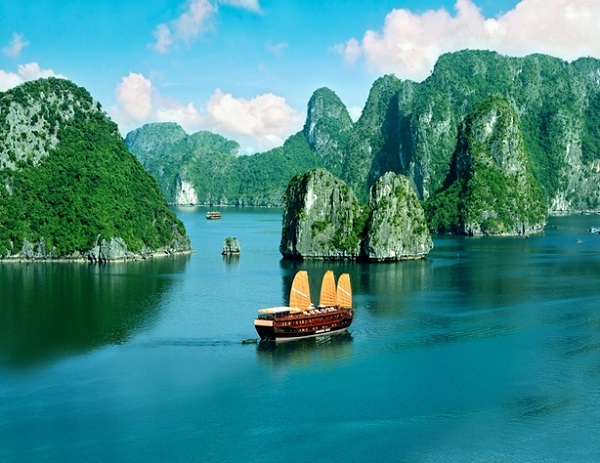 A cruise on Halong Bay for many tourists represents the pinnacle of their experience in Vietnam. Easily one of the most popular destinations in the country, UNESCO World Heritage – listed Halong Bay is both mystical and magnificent, an incredible feat of nature that almost never fails to impress. Created over millions of years, tectonic forces slowly thrust the limestone above the water-line. During this process waves lapping against the stone carved out a number of vast, striking caverns, as well as other geologically interesting formations, such as tunnel caves and uniquely shaped massifs. One of the most fascinating cultural features of the area is floating fishing villages, where houses are set atop barges year round, the inhabitants catching and cultivating fish throughout. In Vietnam, whenever you think about somewhere to improve or burn your love, Dalat will be the first answer coming up. Being located on the Lam Vien highland at the height of 1500 meters in Lam Dong province to the south of Vietnam, Dalat is considered as “little city of Paris” with many mountains, valleys, lakes, cool climate as well as French-style architecture of villas, hotels. Besides, many key words going together with “Dalat” are flower, fruit or wine. 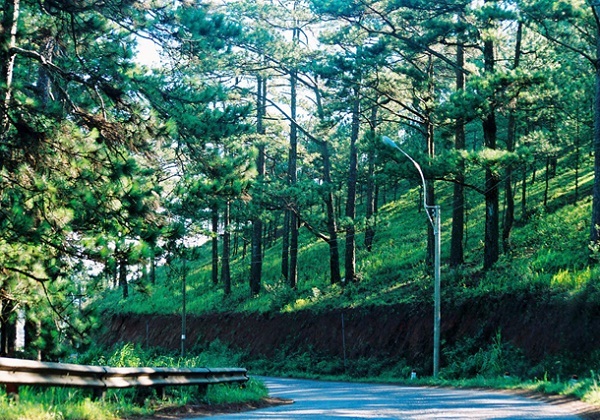 Many couples wish to travel Dalat for their first days of new life as married couple. The reason is that everything here is romantic and sweet so bad. Xuan Huong Lake, for instance, attracts thousands of visitors to come because of its charming and poetic beauty. 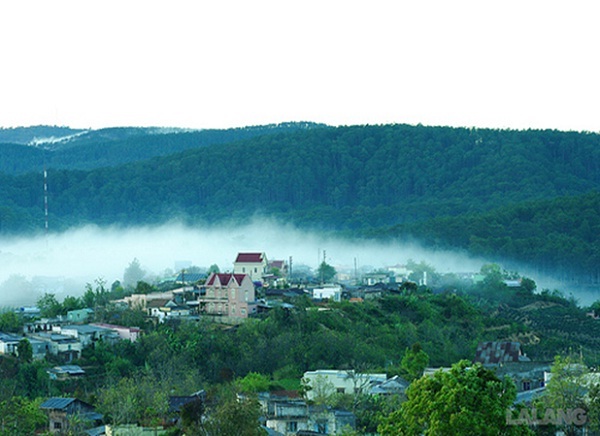 This lake covering the area up to 38 hectares is the heart of Dalat. Every streets here lead to the lakes. In addition, you can enjoy lots of other beautiful views within Dalat such as the old railway station of Dalat, Con Ga church or to the Bao Dai Palace and the bustling Da Lat Market. The flower garden of the city on the road to Xuan Huong Lake or Lang Biang Moutain about 3 hour hiking or Valley of Love on Phu Dong Thien Vuong Street also are the places where many couples take great wedding photos. Known as another name of Pearl Island, Phu Quoc is the largest island in Vietnam. As same as its name, Phu Quoc beach brings Vietnamese and international visitors a strong impression of various stunning beach such as Truong Beach, Gach Dau Beach or Star Beach, etc. You also should enjoy the breathtaking view of some scenic sites as: Suoi Ba Dan, Suoi Tranh, etc. 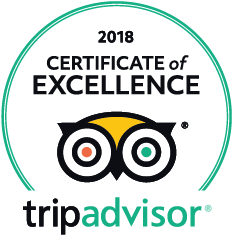 Traveling in Phu Quoc, you can stay in international standard hotel with suitable price such as 4- star Eden Phu Quoc resort or 2-star Thanh Kieu Phu Quoc. 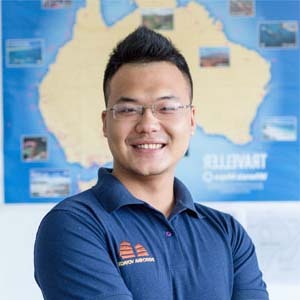 Apart from enjoying beautiful sites, tourist can take part in many interesting activities here like scuba diving, windsurfing. At night, you also can go to some bars or clubs to get the disco shoes dirty or just go fora drink. To conclusion, as a tropical climate country, Vietnam has lots of advantages of tourism. Top 3 destinations in Vietnam for your honeymoon mentioned above are the outstanding, fantastic and amazing spots but not all of Vietnam tourism. Come and discover the beauty of Vietnam and enjoy your life.